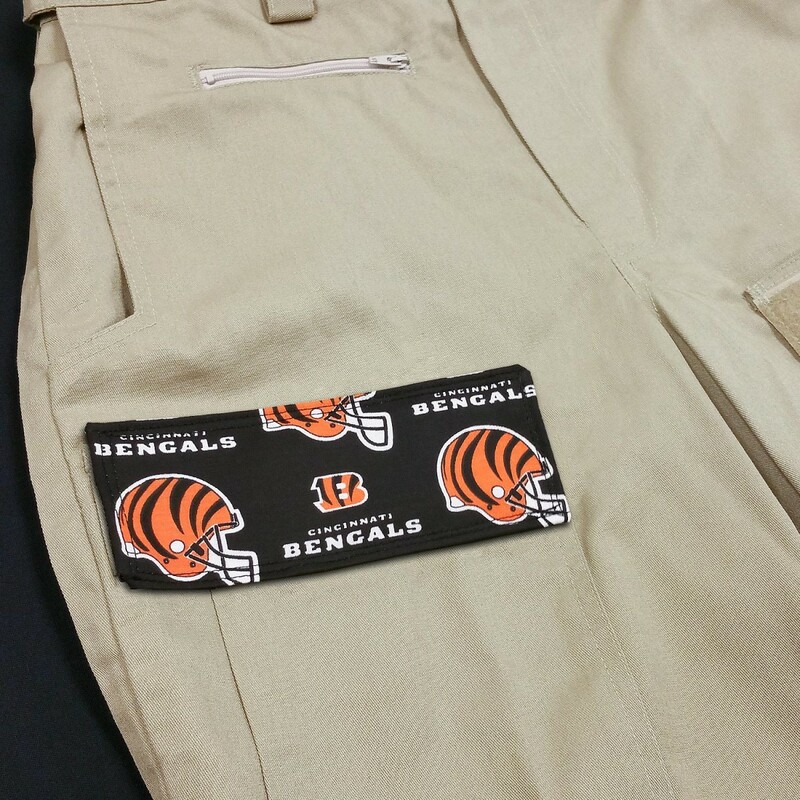 Pocket Lids are backed with Hook Tape for Hook-and-Loop Tape. 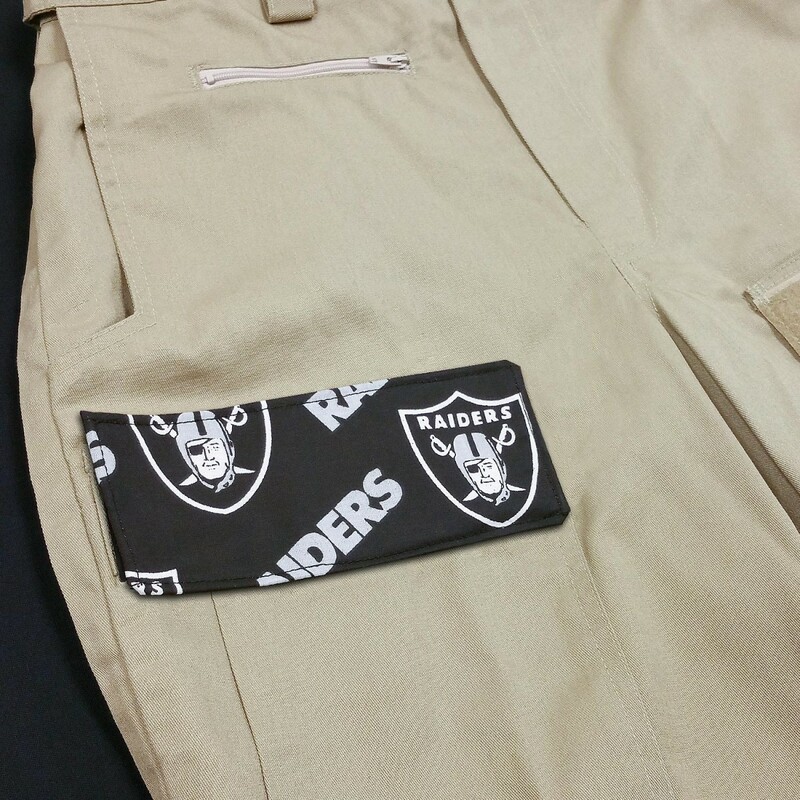 Battle Series Pants and Shorts are automatically supplied with on Loop tape on the front left Dump Pocket. 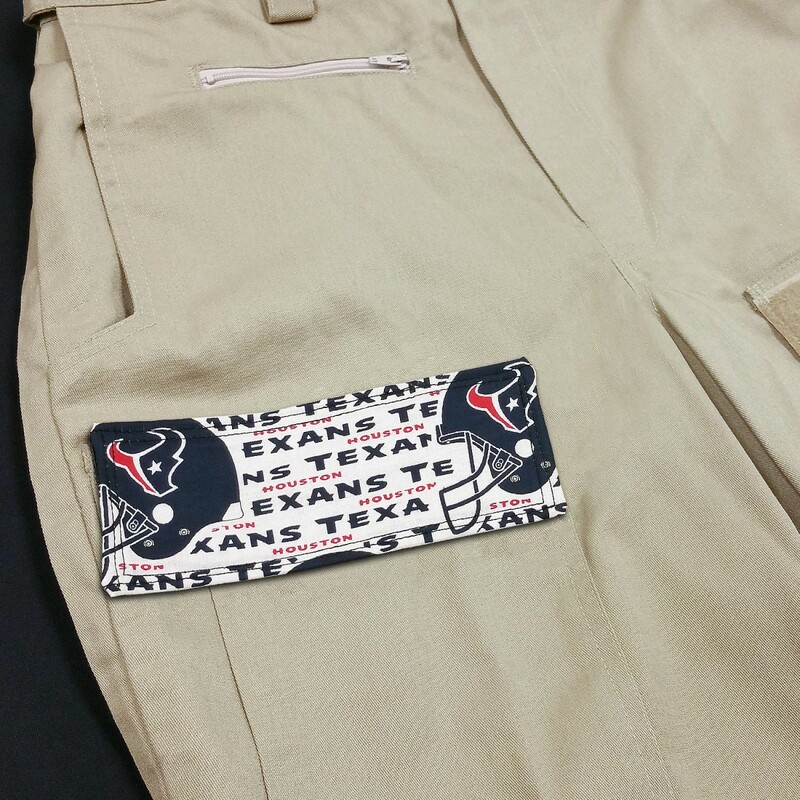 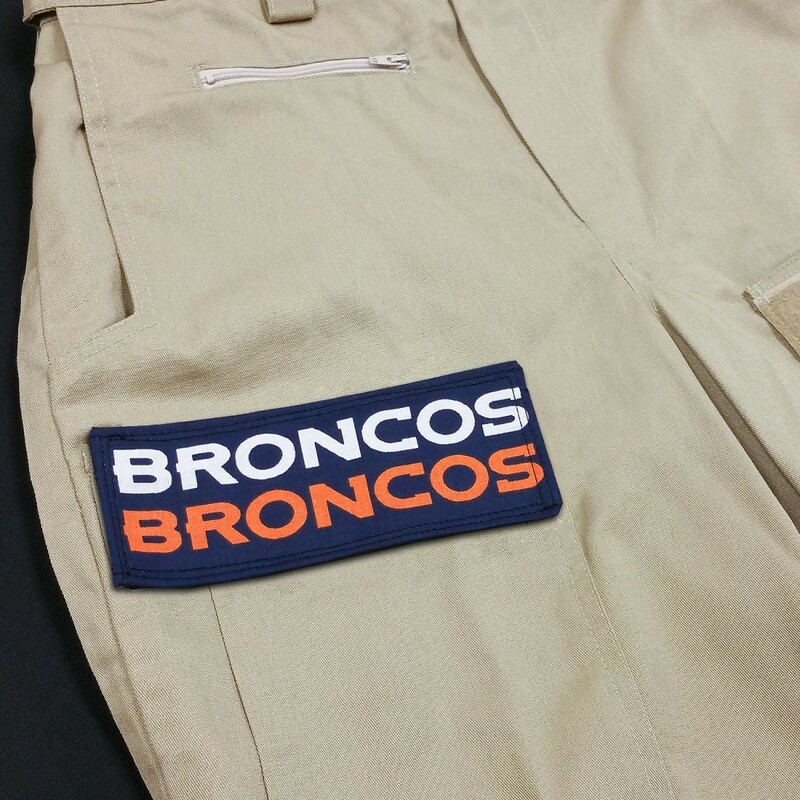 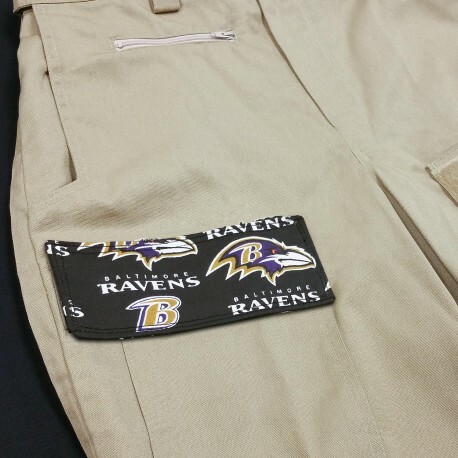 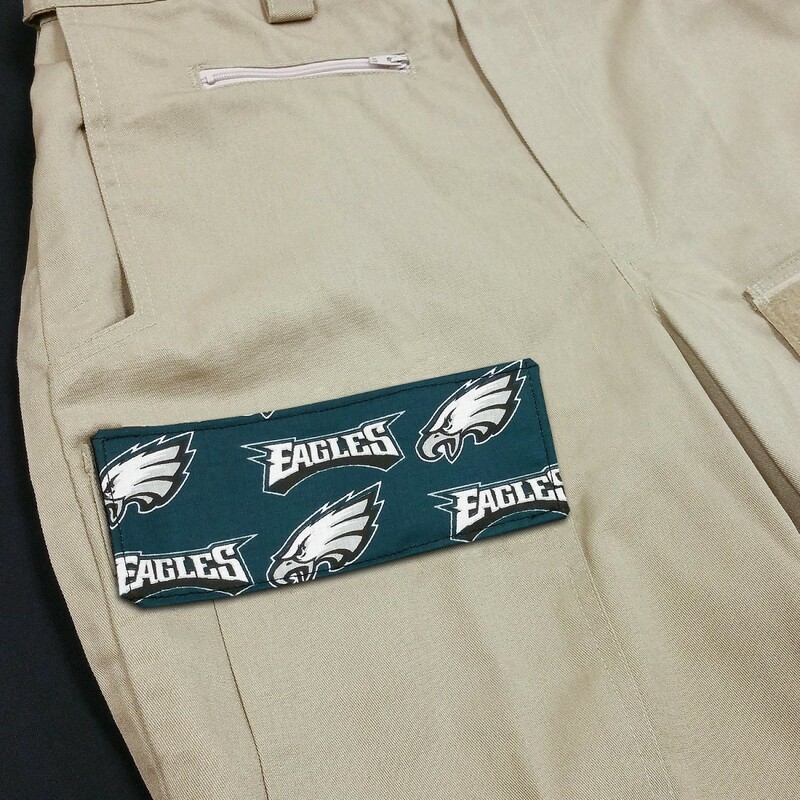 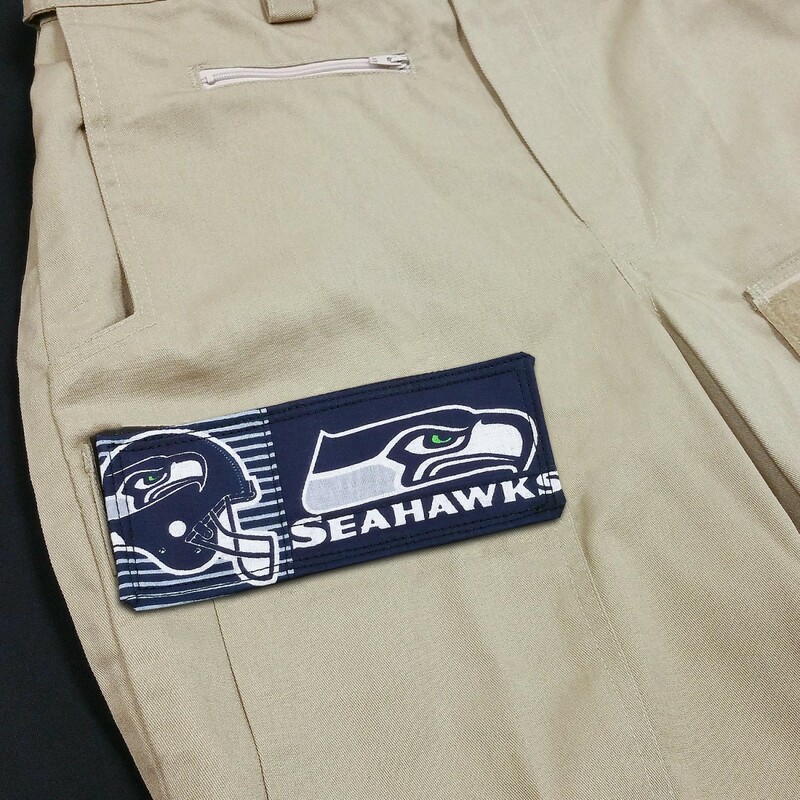 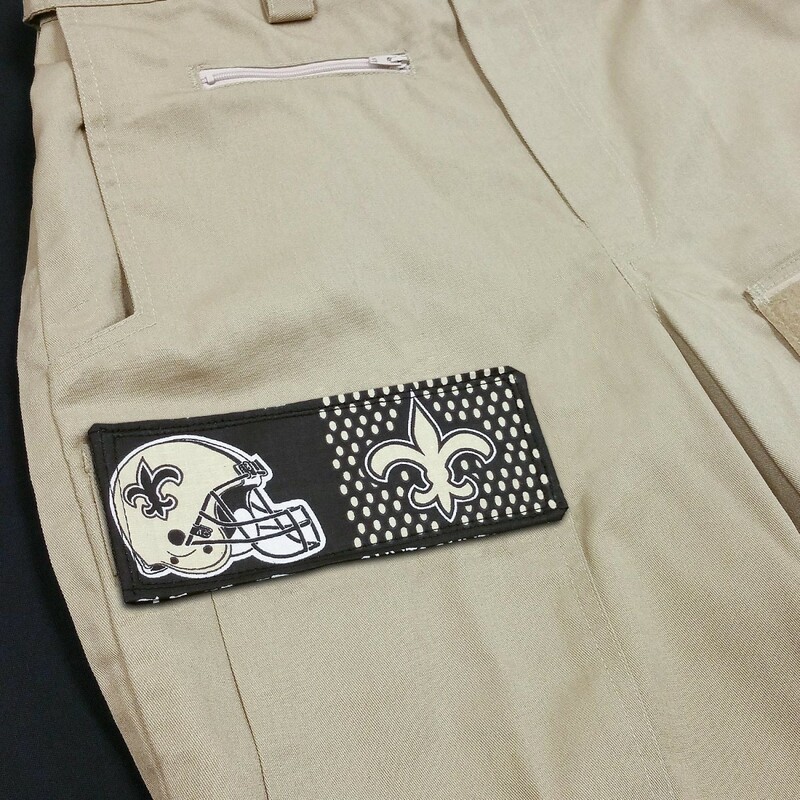 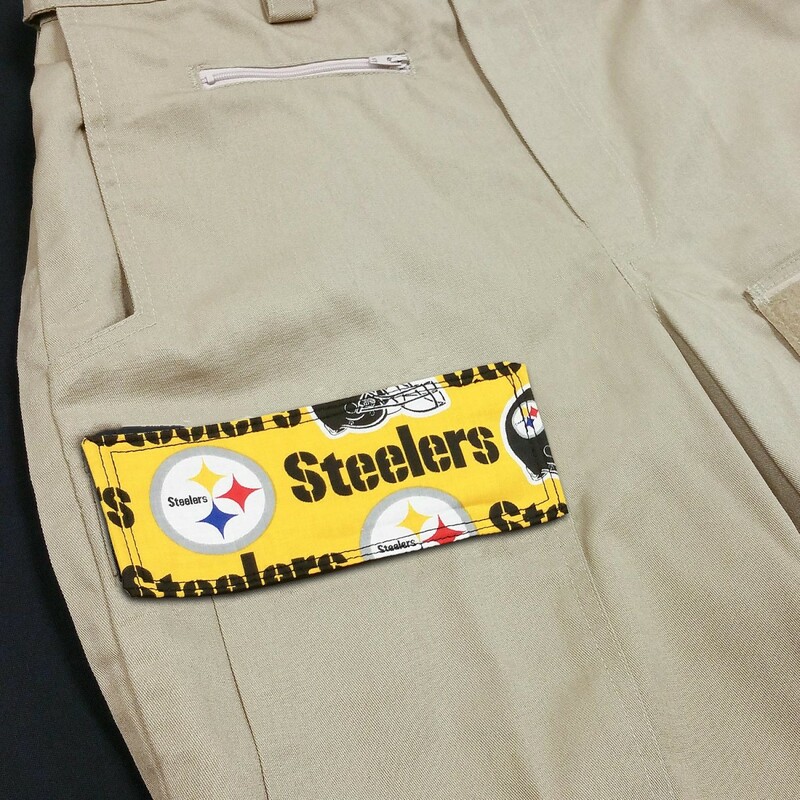 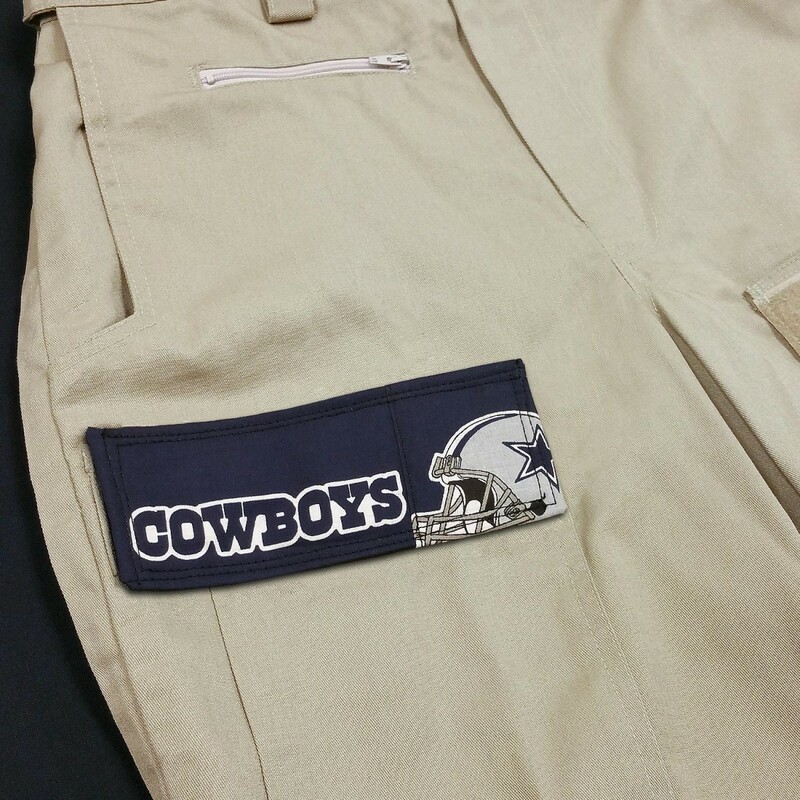 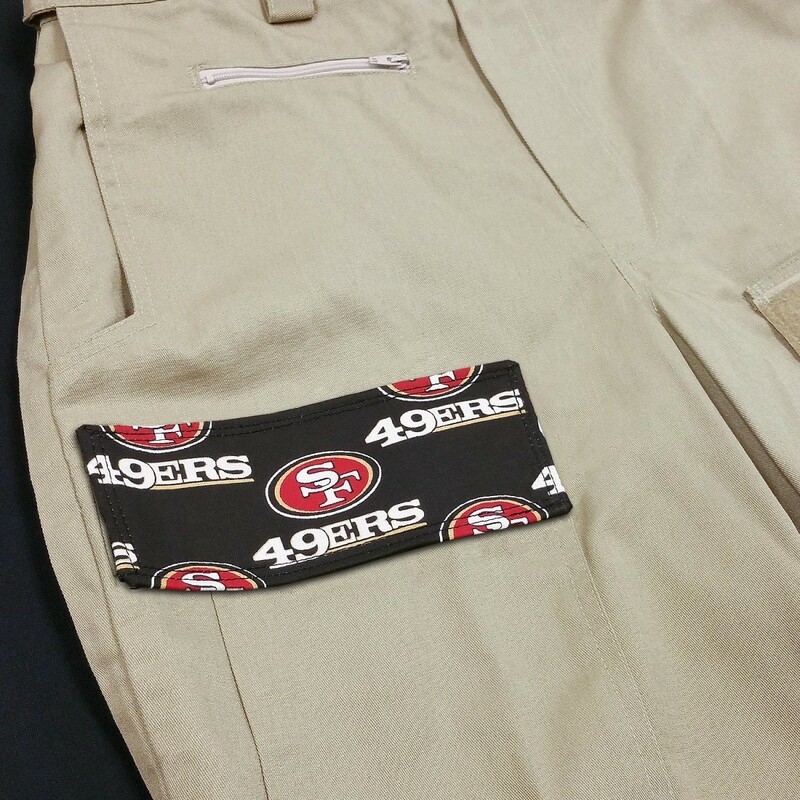 Additional Hook Tape Pocket options are available for all pockets.